The usage of the celebrity endorsements hasbeen confirmed the positive result of the sales volume along with the strong establishment of the brand awareness. It increases the ratings of the advertisements done for the strong brand awareness. The marketers of the different organisations rely on the celebrity endorsements regarding the enhancement of the brand image along with the brand equity with the good financial return investment. Usage of the celebrities in the different forms of the advertisements can be recognised as the shortcut method for the perfect building of the recognition regarding the brand in the global market (Dwivedi, et al. 2015). The impact of the celebrity endorsements in the brand awareness has become the important issue to be considered in the retail industry in a large number. The celebrity endorsements use to catch up the large numbers of the customers rather than using the normal advertisements. The reason is the general population is influenced by the lifestyles of the celebrities and use to prefer the suggestions given by them. Zara also uses the celebrities to some extent. The popular celebrities used in Zara are Kate Middleton, Kim Kardashian, Pipa Middleton, Cat Delay, and Diane Kruger (Instylemag 2016). But, it also has been mentioned by the management of Zara, that Zara does not need the celebrity endorsement in a large manner. So, the problem statement of the current research is to find that how effective the advertisement methods used by Zara with the perfect blend of the celebrity endorsement and the usage of the supermodels(Whowhatwear 2016) than the other famous retail companies such as Marks and Spencers, H & M, and others. What are the various factors that influence the purchasing decisions of the consumers from Zara which uses the celebrity endorsements? What are the ratio that Zara uses its celebrity endorsements and the usage of the supermodels for the effective brand awareness? How is the celebrity endorsement effective for Zara? What are the recommendations can be offered to Zara to increase and sustain their brand awareness? The dependent variable here is the brand awareness of Zara. The independent variables are celebrity endorsements, using the super models, ashift in the consumer perception due to the celebrity endorsements, matching the characteristics of the celebrities with the collections in Zara. The variables are measured with the help of the responses to be received from the target customers and the employees of Zara. Research approach determines the way of the research to be executed. 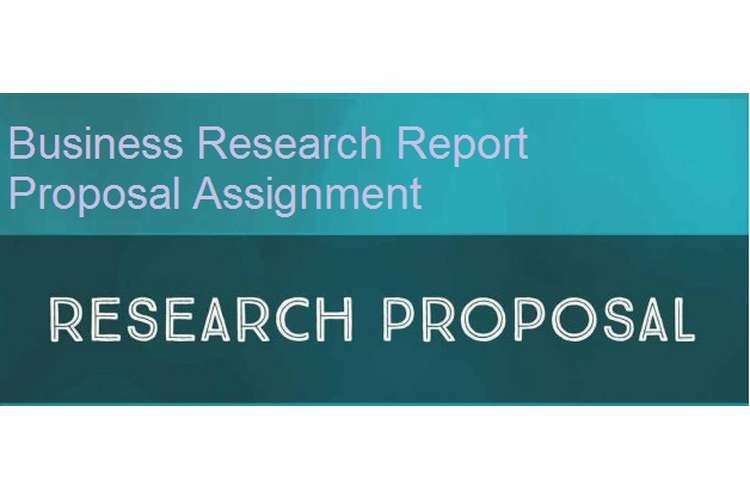 Out of the inductive and the deductive process, Inductive research approach is the most suitable one for this research. As the statement has to arrive regarding the usage of the celebrity endorsements and the brand awareness of Zara, then Inductive approach is the most justified one, where the arrival of the statement is the characteristics of the Inductive approach(Gravetter & Forzano 2015). experiment, case studies, survey, interviews; survey and the interview will be selected as the research strategy (Clark & Ivankova 2015). 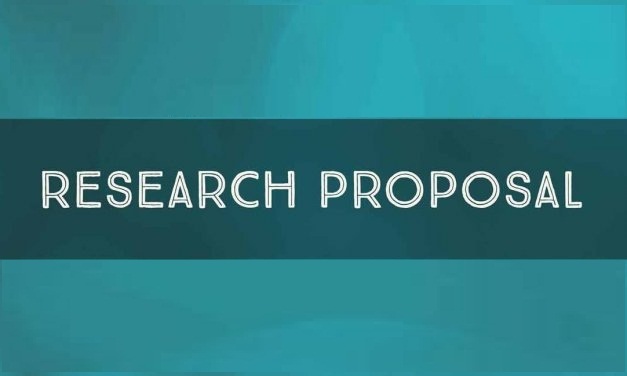 As per the view of, research choice demonstrates the fact that whether the research will be accomplished with the help of the qualitative process, quantitative process with the help of the mixed process. As per the requirement of the research, the mixed process is the justified one, where the quantitative data will be collectedfrom the responses of the customers and the qualitative data will be collected from the responses of the managers of Zara. For the collection of the data, 80 customers of Zara visiting the stores will be targeted with the help of the simple random sampling method rather than the stratified sampling method to get the overall idea regarding the perception of the brand. At the same time, three managers with the stratified random sampling from the advertisement and branding department will be chosen to get the qualitative data (Bock & Kricher 2013). With the help of the responses from the targeted 80custoenrs and the three managers from the branding and advertisement department, both the qualitative and the quantitative data will be collected. Data analysis is the important section for the completion of the project and to get the expected outcome. The collected quantitative data will be analysed with the help of the excel tool and the collected quantitative data will be analysed with the help if the qualitative data analysis method which is perception basis (Saunders, et al. 2015). The expectedoutcomeof the research is to find out the effective usage of the celebrity endorsements and the supermodels for the proper establishment of the brand image and the brand equity in the mind of the consumers of Zara. Based on the discussion, it can be stated that the celebrity endorsement is the important aspectthat is considered by many retailers but in Zara, the brand and the advertisement manager’s belief in the perfect blend of the celebrity endorsement and the supermodel usage which are similar to celebrity image. The 80 customers visiting the stores of Zara is Australia, and the three managers will be targeted\t to get the in-depth view of the statement of the effectiveness of the celebrity endorsement for the effective brand awareness. It is also recommended that the number of the target customers and the target managers could have been increasing. But, due to the time limitation, it will not be possible. But, it is also expected that with the target samples, the expected outcome could be derived. Bock, R. &Kricher, W., 2013. The Data Analysis BriefBook. Heidelberg, Germany: Springer Science & Business Media. Clark, V. & Ivankova, N., 2015. Mixed Methods Research: A Guide to the Field. London: SAGE Publications. Gravetter, F. & Forzano, L., 2015. Research Methods for the Behavioral Sciences. Mason, USA: Cengage Learning. InStyle mag, 2016. Celebrities Wearing Zara. [Online] Available at: http://www.instylemag.com.au/gallery/celebrity-news-trends-celebrities-wearing-zara#image-4 [Accessed 23 August 2016]. Saunders, M., Lewis, P. & Thornhill, A., 2015. Research Methods for Business Students. London: Pearson Education Limited. Whowhatwear, 2016. Meet the Zara Models You See More Than Your Friends. [Online] Available at: http://www.whowhatwear.com/zara-models/slide13 [Accessed 23 August 2016].